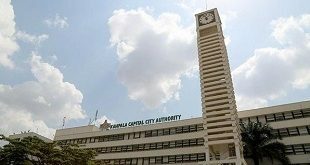 Kampala, Uganda | THE INDEPENDENT | Business has been paralysed at Lira District local goverment where civil servants have abandoned offices for fear of being arrested by the State House anti-corruption unit. 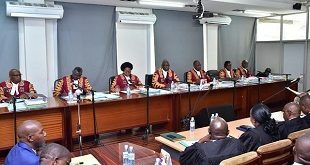 This stemmed from a raid in Lira and the districts of Alebtong, Dokolo and Amolatar over the last one week, leading to the arrest of a number of officials over allegations of embezzlement and abuse of Office. As a result, a number of offices have been abandoned. Notable officials including the Chief Administrative Officer-CAO Mark Tivu, his deputies, Chief Finance Officer Geoffrey Ebonga and other heads of department among others, have remained scanty and out of office in the aftermath of the raid. On Thursday and Friday, Tivu spent less than two hours in his office. He was also interrogated by the police detectives attached to the State House Anti-Corruption unit over missing funds meant for the construction of Akii-Bua memorial stadium. 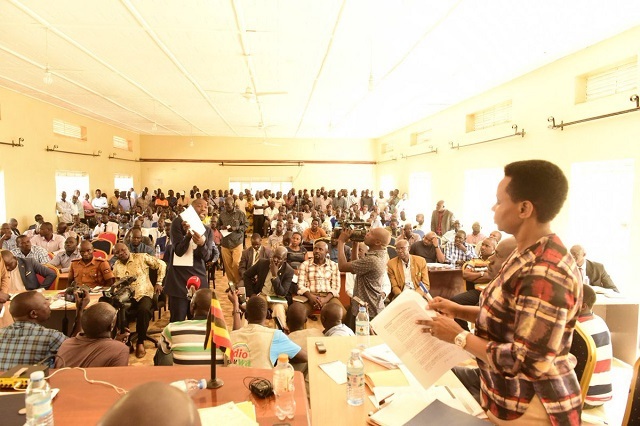 At Lira Municipal council, both town clerk, Assy Abireebe and his deputy, Patrick Ogweng and Chief Finance officer Patrick Awio, among others could hardly be found in their respective offices over the last three days. At Alebtong, Amolatar and Dokolo district councils, the situation has not been any different. Simon Peter Ongom Sedu, the Amolatar district chairperson urged the state house team to continue probing saying it’s often difficult to fault technical officers. Francis Ogema Awany, a local anti-corruption activist applauded the state house team for the effort to uproot corruption from the region. He demanded for more investigations into the alleged corruption and embezzlement of public funds in key offices. More than 10 civil servants from the districts of Alebtong, Lira, Amolatar, Dokolo and Lira Municipalities have been arrested over alleged embezzlement and corruption linkages. In Lira district, the team arrested DISO Lt Gilbert Mwinyi over alleged extortion and Walter Fred Minyang, a local councilor at Lira Municipality council, among others.